There is a young European startup, founded by a young Italian entrepreneur, who believes that Africa represents the future of the web. With this project, is born an innovative classified ads site network that allows you to buy and sell goods and services of any kind (within the limits of legality). The philosophy of the site is to create a quick and fast system that helps millions of people to share and increase the chances of selling and buying many categories of things like a car, home, smartphones and much more. But what are the differences, compared to the many sites of the same type? 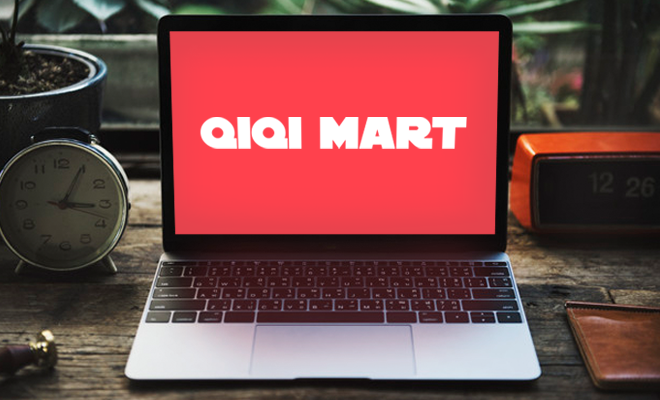 Well, analyzing the QIQI MART site, first of all we see that the basic service is free, in this way everyone can publish their ads without limits to try to sell their products. This policy has been developed to encourage the use of the web to sell and buy in Africa. The second important element is about the research and innovation of systems dedicated above all to the internal security of QIQI MART. In this way, with an internal procedure called QIQI SAFE, the site guarantees a high level of security and the total cancellation of risks related to fraud. You can see the European imprinting especially when we talk about speed and seriousness about the customer support. The service is active 24 hours, 365 days per year, mainly using instant messaging technologies like WhatsApp, with which users can interact with the company to receive assistance and to try to conclude the best business in total safety. Suffice it to say that the response time to a message is about 3 minutes and that more than 800 thousand requests of assistance are managed every year. Where QIQI MART can be used today? Currently the service is active in Mauritius and Cameroon, but the goal is to inaugurate its services in other countries until it can reach an increasing number of potential users throughout the African continent.